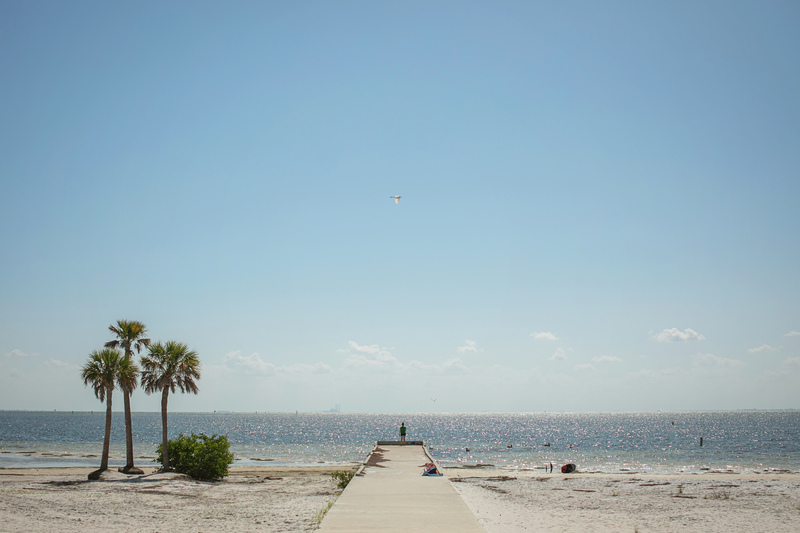 Carpe diem, St. Pete – seize the day. Even further – carpe free yoga, carpe craft beer, carpe creme brulee – just seize it all. This weekend is filled with opportunities to make the most of Florida Living. Don’t miss it. All we need is the weekend and tacos. Get both Friday at the 2nd Annual St. Pete Taco & Beer Fiesta. This food truck rally features over 20 food trucks with special taco-inspired dishes, alongside their regular menu. First 300 guests will receive a free sombrero. Admission is free at Albert Whitted Park. Animaniacs Live is a brand new LIVE show bringing original show performers Rob Paulsen, Tress MacNeille, and Jess Harnell together with Emmy-winning songwriter Randy Rogel to perform on stage! Show starts at 8pm. Tickets here. Head to the courtyard at Sundial St. Pete for a FREE yoga session hosted by The Body Electric Yoga Company. Check-in starts at 8:30 a.m. and the class will begin at 9 a.m. Don’t forget to bring a towel, yoga mat and water bottle. Don’t worry, there will be a limited supply of free yoga mats to use during the class in case you don’t have one. 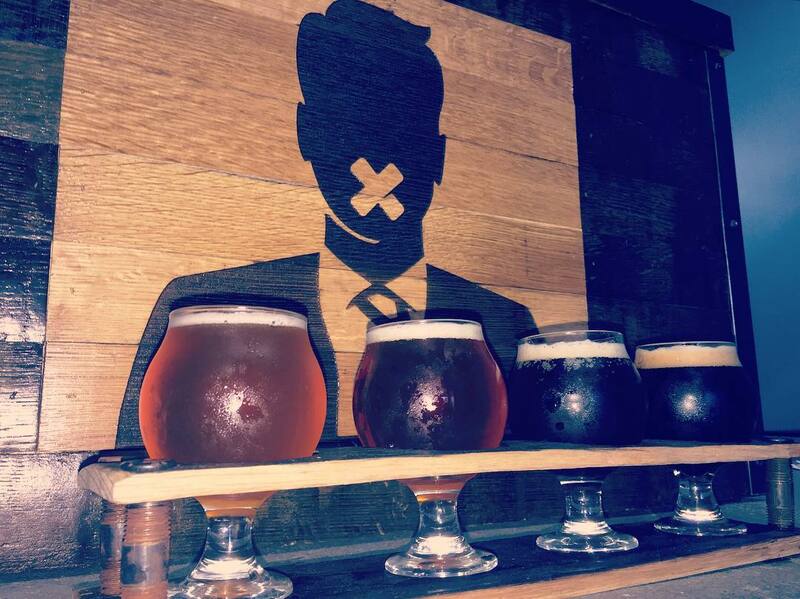 Dissent Brewery’s Grand Opening party is finally here. Come out and help them celebrate the officially official start of their brewery and craft beer community. Festivities kick off at 3pm with new beers starting at noon! Food catered by Brew Burgers starting at 3:30pm grilled out back while it lasts! Swag! Live Music starting at 6:30pm by the talented singer-songwriter Kate Reuter! 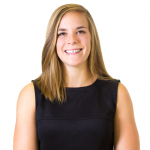 3pm – 10pm, Dissent Craft Brewing Company – 5518 Haines Rd. Join Run For Brews every Saturday morning at 8am for a FREE 5K run in DTSP, followed by coffee and breakfast at Mickey’s Cafe on Central! The 5K is a beautiful waterfront route in downtown St. Pete… and runners receive 10% off food and drinks at Mickey’s on their return! Kick that New Years Resolution into full gear and get running! All levels are welcome…walkers, runners, joggers! If you haven’t already signed a waiver, please do so at www.runningforbrews.com. Cheer for the green and gold on their home turf as the Rowdies take on the Pittsburgh Riverhounds. Kick-off is at 7:30pm and ticket are available here. Cassis’ Grand Baking Class this month offers a chance to learn from Pastry Chef, Katherine Williams. 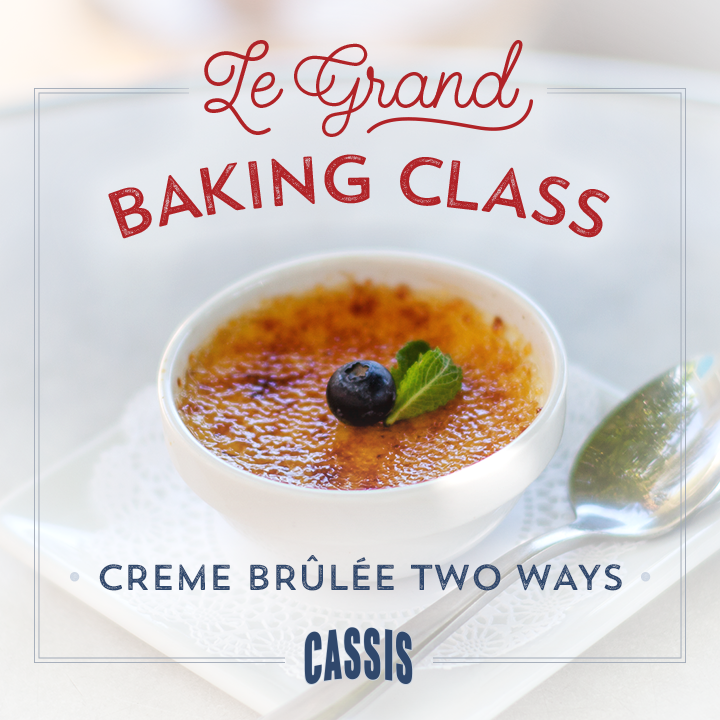 Join Cassis for a demo of crème brûlée two ways, including proper torch technique. Participants receive desserts, a glass of wine, and recipes to take home as part of the class. Space is limited—register here. American Stage Improv House Teams present a night of outrageous improvised comedy. Laugh out loud with the four new house teams’ Upright Citizens Brigade style improv. Plus rotating guest teams from across Tampa Bay! 7-8:30pm, tickets available here. From 10:30-11:45am every Sunday. 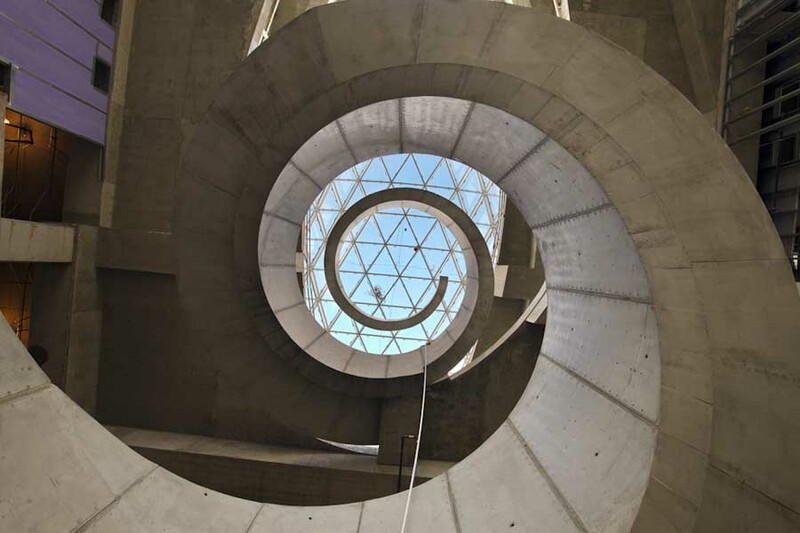 Join Lucky Cat Yoga every Sunday at The Dali – a remarkable environment where Dali’s energy infuses the physical, mental and spiritual inspiration of yoga. Classes are held in the Raymond James Community Room or Avant-Garden, both with incredible views of the waterfront. Cost: $10 members and students, $15 non-members. Let’s get (Sur)real. What could be better than a Spanish brunch, complete with mimosas AND the wild works of Salvador Dali? No comparison. Grab a companion for your journey into weird and wonderful from 11 to 4pm in the museum’s Gala Cafe.